Feel secure in and away from your home with the latest technology. Stay up to date with the current status of your security system anytime, anywhere. Control and get updates from your security system from anywhere. 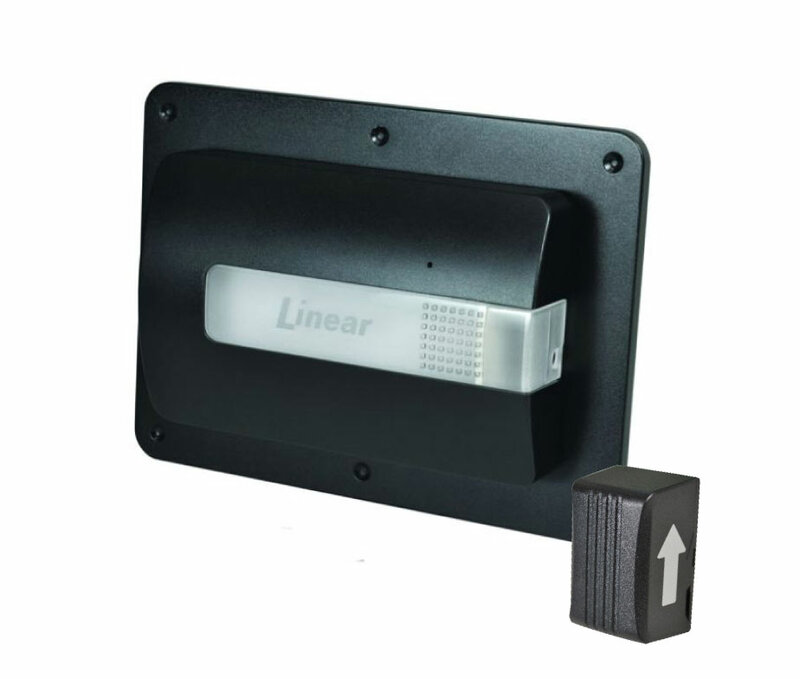 Whether your overhead door opener is brand new or 20 years old it can be controlled through an app. A Pyroflex™ sensor with HighBar™ signal processing allows for industry leading pet immunity and catch performance. USE YOUR EXISTING VALVE The hand-tightened clamps grip the unit securely to your valve. VALVE CALIBRATION You don't need a special valve to use Guardian - only a standard quarter-turn ball valve. Contact us for monthly monitoring options and pricing.